A practical and hands-on introduction to the Linux operating system, this workshop is perfectly suited for administrators, developers or power-users planning to use Linux in their environment. The workshop will also be very handy for decisionmakers evaluating Linux for its IT infrastructure. The labs and concepts are independent of a particular distribution of Linux and apply to other flavors of UNIX as well. 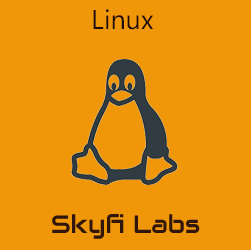 We use a recent Linux distribution for all labs.